Data Realms Fan Forums - View topic - RTE Aborted! Need help. Hello! First of all, I am sorry for my halfshity english. Here is the problem, I was doing something in the scene editor and the game crashed. Failed to open included data file Error happened in Coalition.rte/Scenes.ini at line 3! I have looked around on the forums and tryed some stuff. One said that i shuld remove the "scenes" the index.ini. Re: RTE Aborted! Need help. Your English is fine. Don't worry about it. Anyways, do you have any mods installed? If so, they might be out dated. Also check the abortscreen.bmp. Sometimes that helps show what's wrong. Nope, No mods what so ever. I don't get this. Half a year has past! Besides, you're using windows.... why not just run a search?.. 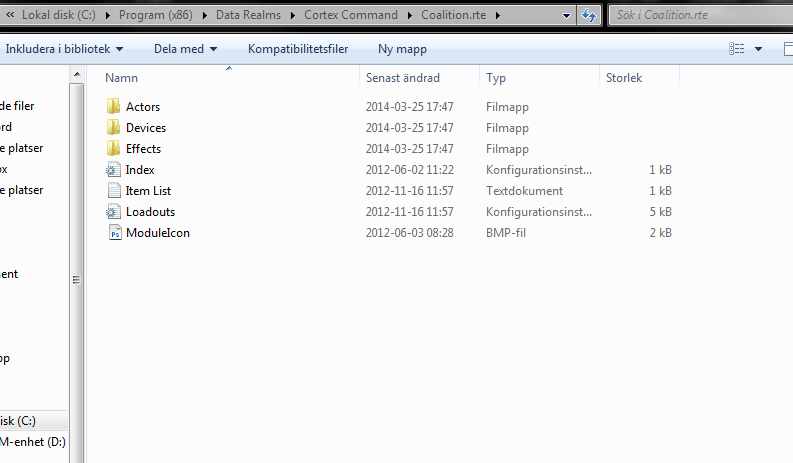 Delete the Cortex Command folder and try installing it again.